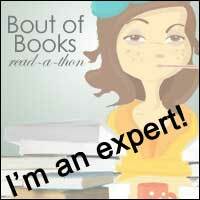 Fabulous Book Fiend: Dewey's 24 hour Readathon! This is just a quick post to say that I will be participating in the Dewey's 24 hour readathon on Saturday 18th October at 1pm. This will be my first 24 hour readathong so I'm not suire how it will go as I've only done weeklong or 5 day long readathons before but I'm going to give it a go! 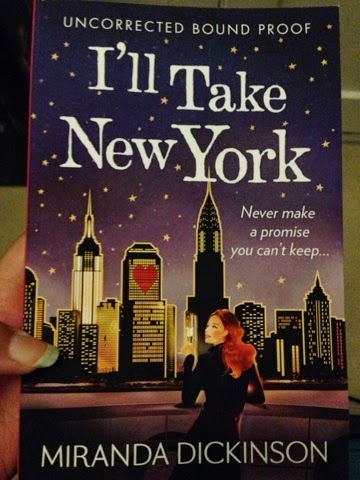 I'm going to try and use this time to read a couple of books I've been wanting to read/re-read for ages by Miranda Dickinson. 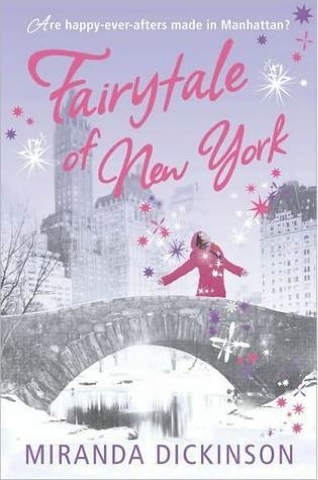 My favourite-Fairytale of New York and the sort of sequel (which actually has me in it) I'll Take New York.